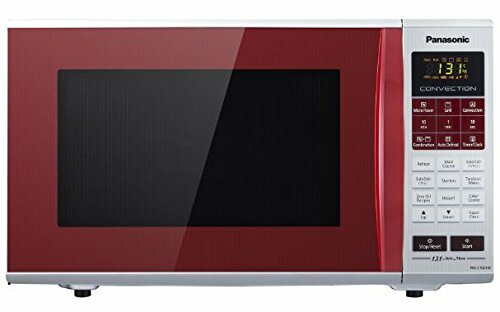 Panasonic NN-SN766S Countertop/Built-In Microwave comes with 1250 watts of cooking power to reheat and cook foods rapidly. 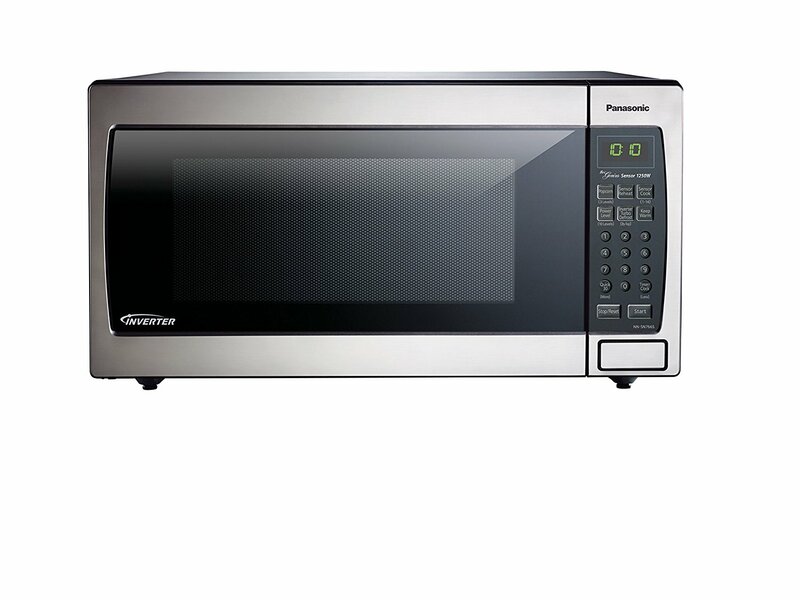 This microwave is powered by Panasonic’s patented inverter technology that is very helpful for cooking foods evenly. Further, it has an advanced inverter turbo defrost feature that takes very less time for defrosting. Since it uses inverter technology so you can poach, braise and even steam more delicate foods in very less time and with great convenience. Further, it has sensor cooking button that is very helpful to take guesswork out of crating great meal by automatically setting power levels and adjusting cooking or defrosting time. The important features of Panasonic NN-SN766S countertop microwave are genius one-touch sensor, 14 preset auto cook/sensor cook menus, multi-stage cooking, and stainless steel exterior. This Panasonic microwave has 1.6 cu. ft. capacity that is good cooking space to accommodate large cooking items. You can easily place large plates, dishes, and large food packets. On the other hand, it comes with 1250 watts of cooking power to cook and reheat foods rapidly and evenly.